I finished watching all 6 DVDs of season 1. 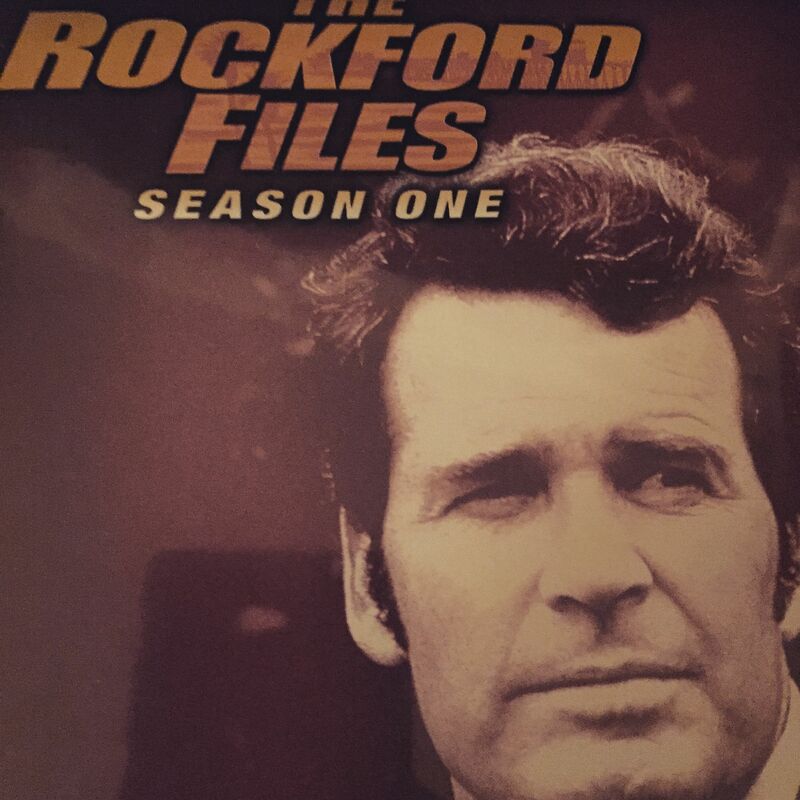 What a great show the Rockford files was. Loads of fun. Never too serious, just enjoyable. It mostly followed a pattern, but not too much of a pattern to get dull. I dare say that season 2 will be more of the same, but there’s nothing wrong with that. So season 2, here we go.